The Helmeted Honeyeater (Lichenostomus melanops cassidix) is a Critically Endangered subspecies of Yellow-tufted Honeyeater and the last – remaining wild population of approximately 190 individuals occurs at Yellingbo Nature Conservation Reserve, central southern Victoria. The Helmeted Honeyeater Recovery Team (HHRT) was established in 1989 to develop the National Recovery Plan and to direct the conservation and management efforts towards this species. The HHRT comprises representatives of the relevant State government agencies, as well as non-government organizations, specialists from tertiary institutions and other stakeholders. 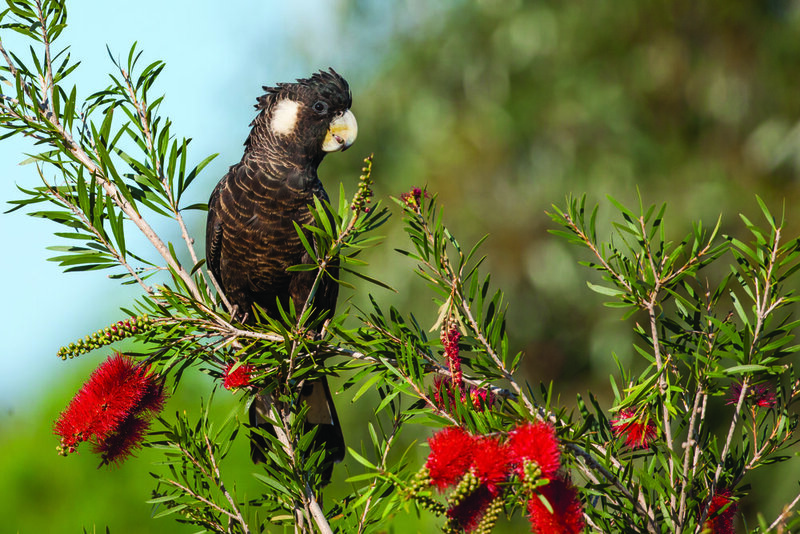 The National Recovery Plan for the Helmeted Honeyeater focus on population growing and habitat management. Its specific objectives are to increase the size of the wild population, habitat maintenance and enhancement in current and former distribution areas, the management of the captive population (with the maintenance of its genetic diversity and evolutionary potential), the improvement of public awareness and education about the Helmeted Honeyeater Recovery program. Volunteers (individuals and groups) are welcomed and needed for this project. 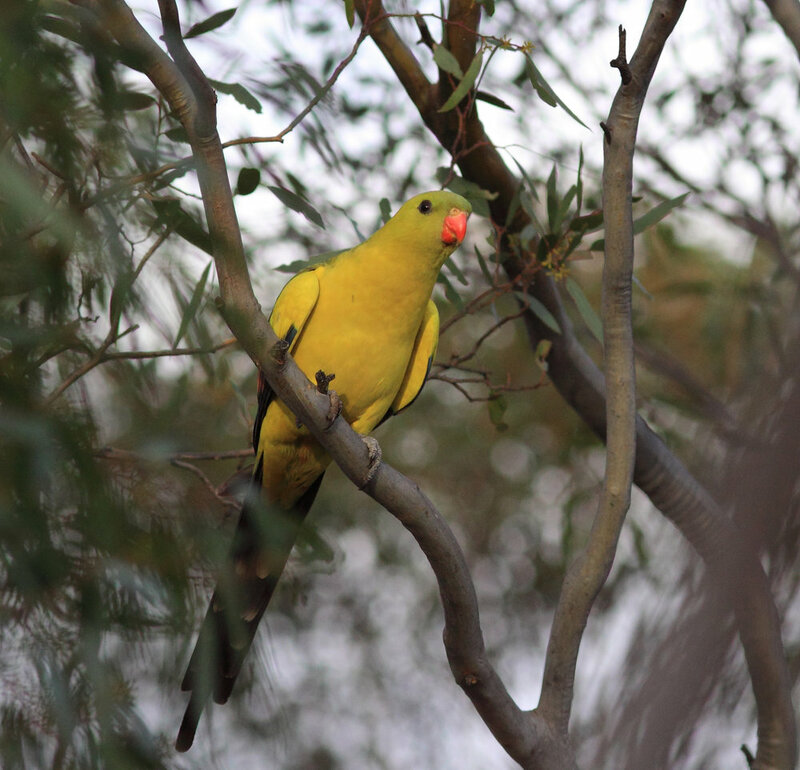 Activities include supplementary feeding and monitoring of newly released birds, working at the plant nursery, revegetation of critical habitat and community education. For more information about the HHRT, or to become involved in any of the volunteering activities, please see the Friends of the Helmeted Honeyeater website, or contact them by email at heho1@optusnet.com.au.